I am not interested in longing to live in a world in which I already live. 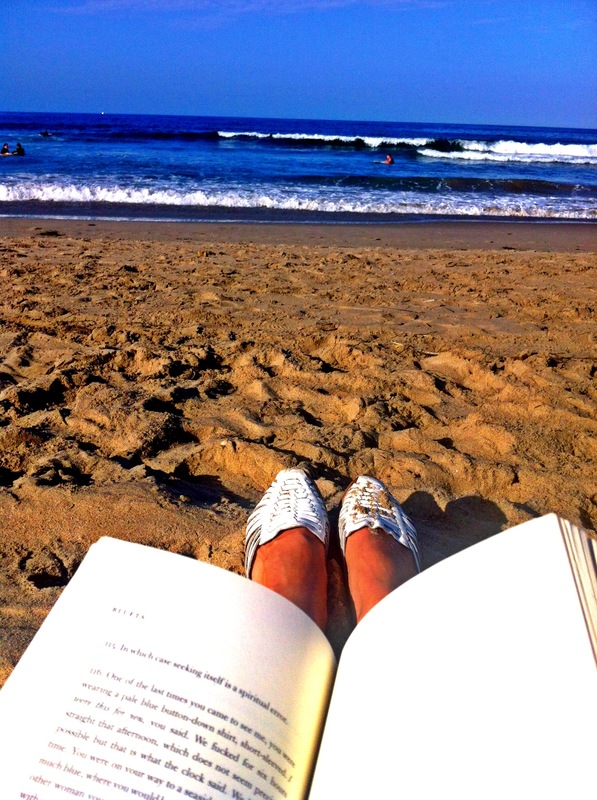 I don’t want to yearn for blue things, and God forbid for any “blueness.” Above all, I want to stop missing you. He searched the backseat of my car, grabbed Joni Mitchell’s Blue album. What’s your favorite song, he wanted to know. “Case of You”—was that cliché? I couldn’t help it. I am a lonely painter, I live in a box of paints. “The Last Time I Saw Richard,” he said. (I hadn’t asked.) You think you’re immune, go look at your eyes, they’re full of moon. 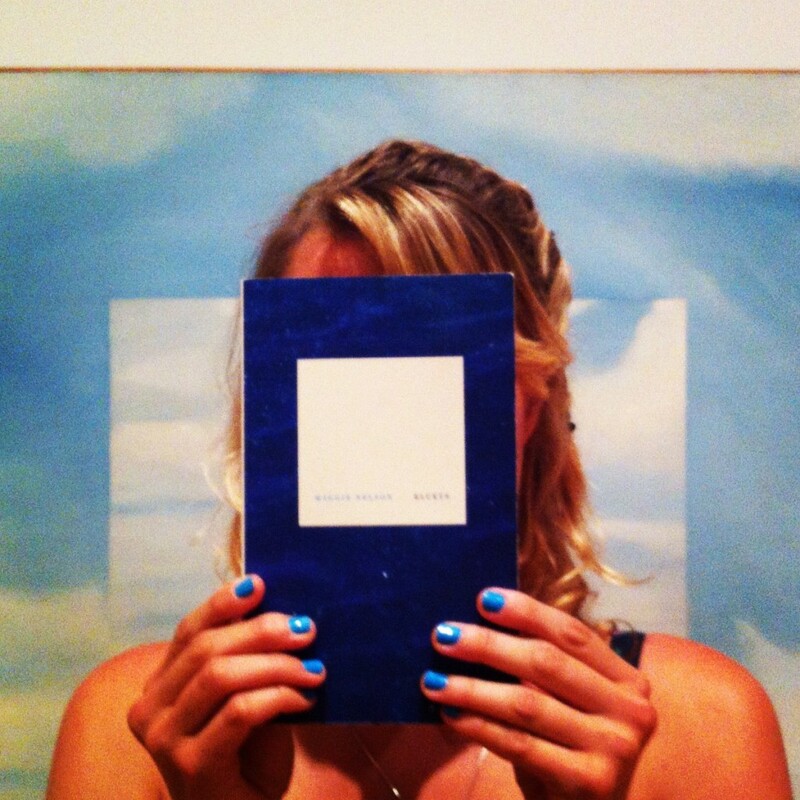 Bluets is a list of two hundred and forty prose fragments: accumulated scraps of information (theories and meditations on the color blue by great writers, artists, and thinkers) and memories that amass to assemble a picture, but not necessarily a whole. 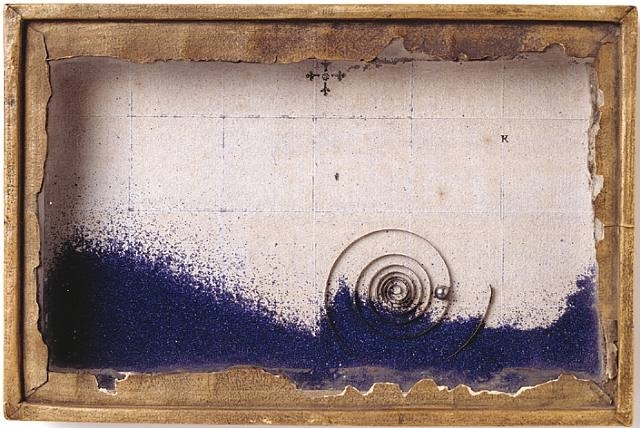 Similar to the artist Joseph Cornell, Nelson “builds a bower” of borrowed text and personal details with “fragments of blue dense.” In this way, Nelson is also “a gatherer, not an owner” of these blues, and like a Cornell box, each component is placed purposefully and methodically, condensed to a diorama where all the pieces point to each other, but cannot be summarized.